DescriptionInside is a puzzle-platformer adventure game developed and published by Playdead in 2016 for PlayStation 4, Xbox One and Microsoft Windows. The game was released for iOS in December 2017. 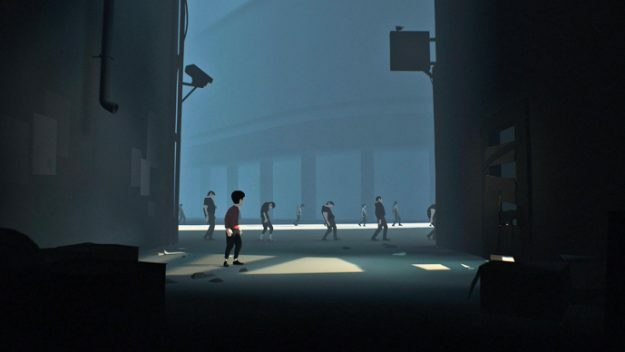 The player controls a boy in a dystopic world, solving environmental puzzles and avoiding death. 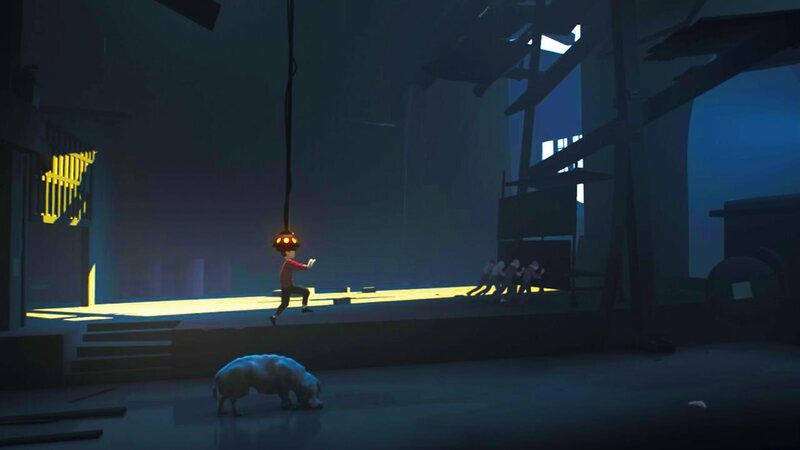 Inside: Inside is a 2D puzzle platformer that builds upon what made Limbo great, and in fact builds something greater.